Easily one of the coolest features of the Moto X (and its sister DROID devices on Verizon) is the Touchless Control function, which allows users to say "OK Google Now" from anywhere and activate voice actions. That functionality is built in to Android 4.4... with some rather hefty limitations. 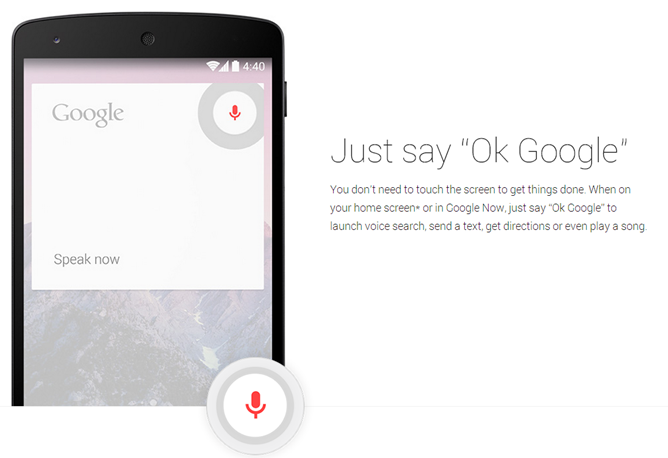 First of all, the "OK Google" command will be hardware-dependent. Google isn't saying exactly what the required silicon is, but at the moment, only the Nexus 5 will have access to the feature - even the other Nexus devices due to be updated won't be able to join in. Second, the "OK Google" command works on the home screen in Android 4.4... but not when the screen is off. 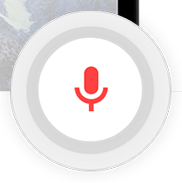 That removes the "touchless" aspect of Touchless Control, essentially extending the "OK Google" voice command from Google Now throughout Android. It's not clear whether this is a technical limitation (possibly having to do with the contextual cores on Motorola's semi-custom X8 SoC hardware) or simply a feature that's been reserved for Motorola's branded devices. While current and older Nexus devices won't have access to the system-wide voice command, it's a safe bet that new Nexus phones and tablets (like the rumored Nexus 10 refresh) will. It's also possible that other current phones based on similar hardware (like the Snapdragon 800-powered LG G2) will be able to use this feature, when and if they receive a KitKat update from the manufacturer.